Thanksgiving is almost here and that means some of the best deals of the year are almost upon us. And if you’ll be shopping at Avenue then it’s likely you’ll see 50% off the entire store with Black Friday doorbuster deals at up to 60% off. That’s what they ran last year so we’re pretty much expecting to see something along those lines again here in 2019. 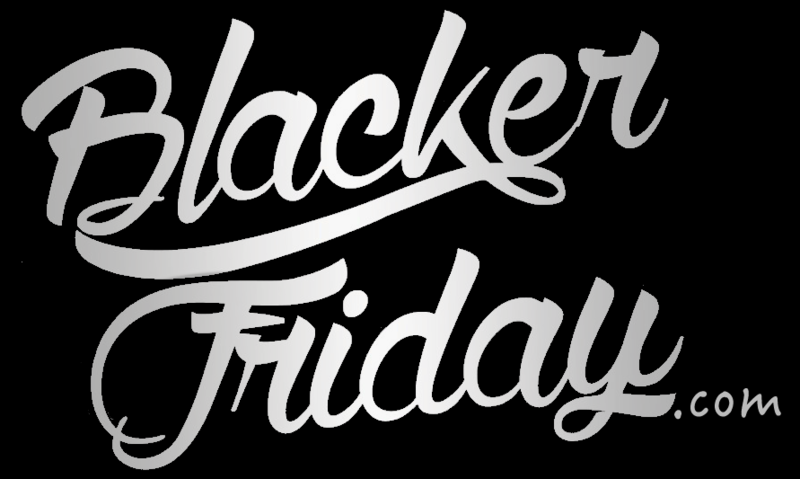 We will be posting Avenue’s Black Friday ad the moment it’s available so check back soon for updates or join our newsletter to stay informed. In the meantime you can check out last year’s ad scan posted further down to get a general idea of what to expect. You can also take a look at Avenue’s pre-holiday deals at avenue.com. If you end up buying anything before the long weekend then keep in mind that their free Standard shipping offer starts on orders of $150 or more (delivery 7-10 business days from the order date). You also have the choice of shipping your online order to any one of their nearest stores in your area. Will you be shipping Avenue’s Black Friday sale online this year or will you be heading out the door to your nearest store? Have anything else on your mind? Let us know in the comments section (located at the bottom of this page). Updated on Wednesday November 21, 2018: Thanksgiving is tomorrow, but Avenue’s Black Friday sale starts today! Visit their site or your nearest Avenue store to get 50% off storewide, and up to 60% off specials! Just don’t forget to use promo code THANKS at checkout to apply the discount. Plus, for a limited time, you’ll get 3X rewards points with your Avenue Elite credit card. Sale ends on Friday, November 23, 2018. Some exclusions apply so see the official terms posted in the ad copy below for all the details. Good luck and happy bargain hunting! Updated on Nov 24, 2017: You won’t see as many storewide sales at any time through out the year as you will on Black Friday. And Avenue just added to that list! Starting now you can shop Avenue online or at select store locations and get 40% off your entire purchase (nearly everything is included). It get’s even better if you buy any tops or bottoms as you’ll find them all at 50% off. You’ll also find shoes priced from $19.99, dresses from $30.00, coats from $50.00, and sweaters from $25.00. We’ve posted this year’s flyer below so be sure to check it out for the official terms and conditions as well as some of the highlighted promotions. The only omission is the expiration date (they list it as “may end at any time”) so we’re not quite sure if it’ll last through Cyber Monday or end sooner. Avenue – Helpful Links & More!